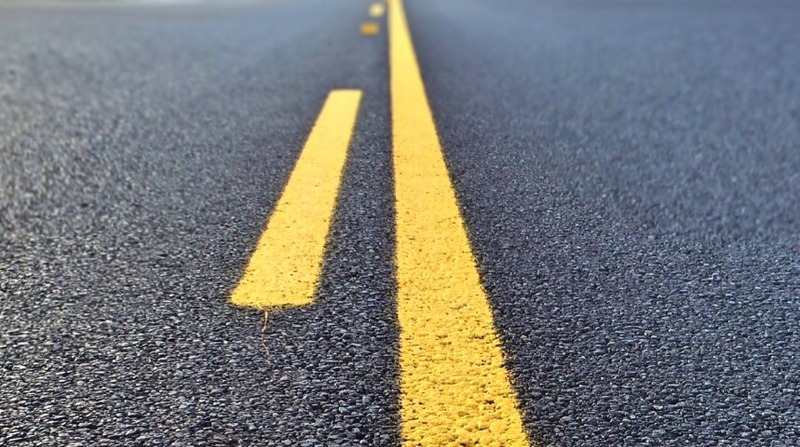 LAKE MACQUARIE: City Council to use asphalt made from recycled plastic, glass, printer toner. The existing Teralba asphalt plant will be replaced with an $8 million facility that will use recycled materials. 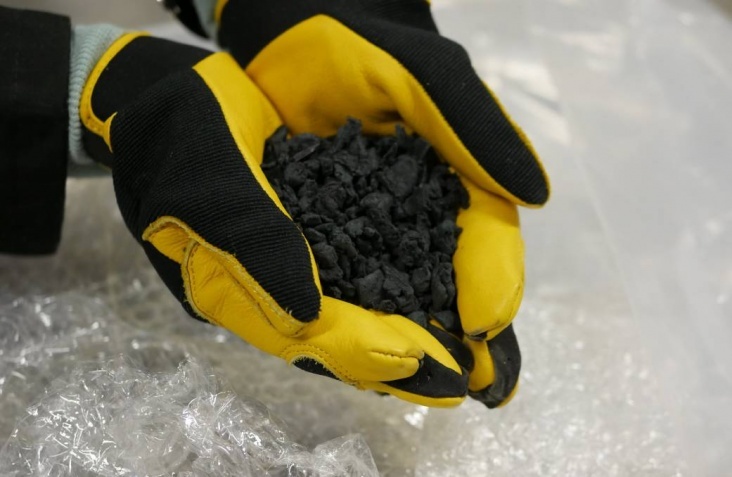 The new plant will recycle waste, turning soft plastics, glass and toner from used printer cartridges into pellets, which will be used in asphalt. 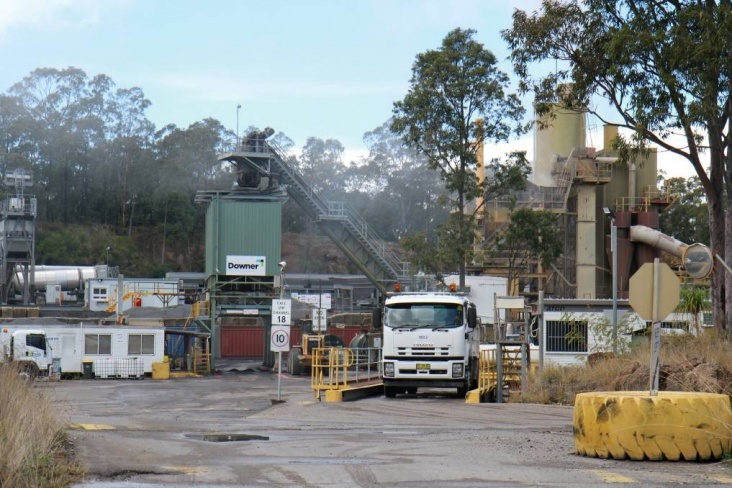 The facility will produce about 160,000 tonnes of asphalt a year, depending on market demand, which will be used in the Lake Macquarie local government area as well as neighbouring council zones.